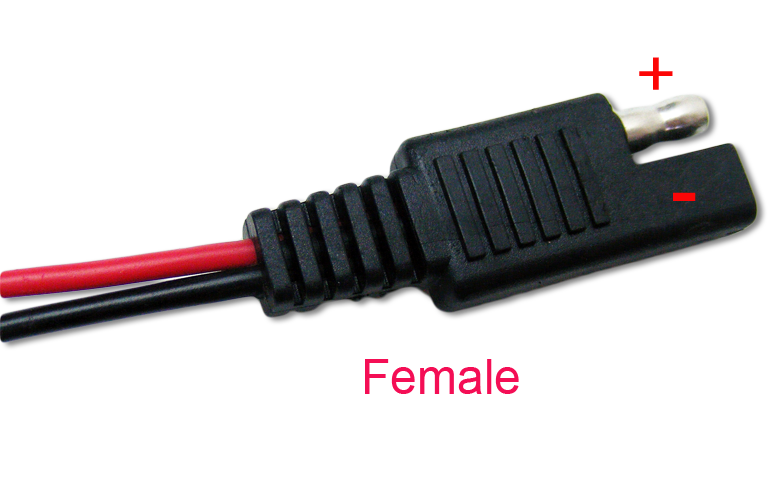 11.1V is an UL listed smart battery charger designed to charge 11.1V Li-Ion/Polymer battery. You can order other kinds of adapter cable here. Their overall order process is excellent. I find what I need, I know how much I'm going to pay and I can track my orders very good. The products are delivered always on time and I believe that's what a customer need when order anything. It was excellent. They delivered the custom batteries on time. The products are as-advertised. I found Battery Space's website very informative as far as outlining the safety precautions and charging procedure for each of their rechargeable battery configurations. The product was delivered when they said it would be and their phone customer service representative was courteous and informative.